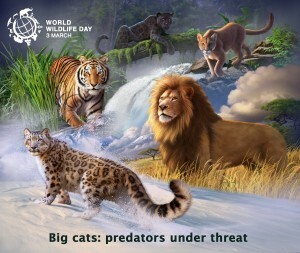 On December 20, 2013, at its 68th session, the United Nations General Assembly proclaimed March 3 as UN World Wildlife Day to celebrate and raise awareness of the world’s wild animals and plants. Click here to read more on the official website! 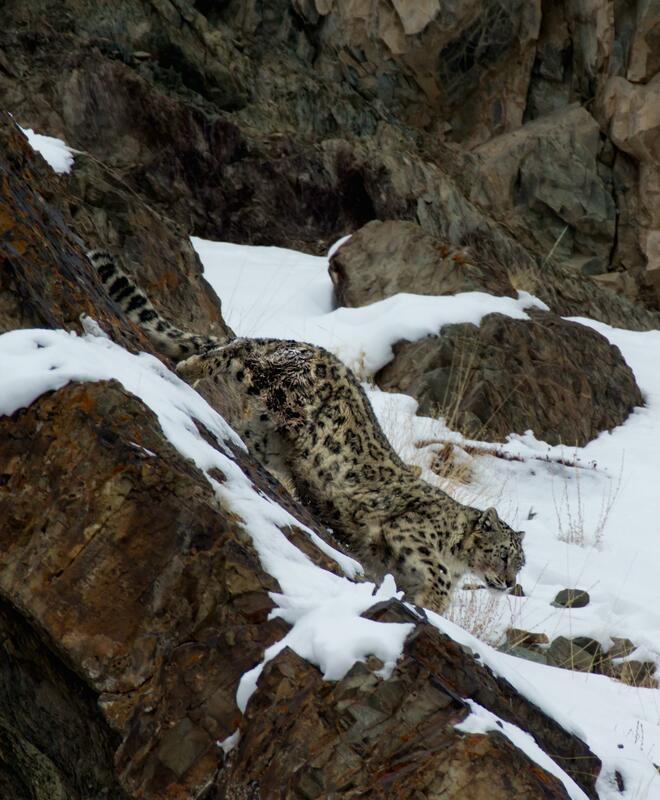 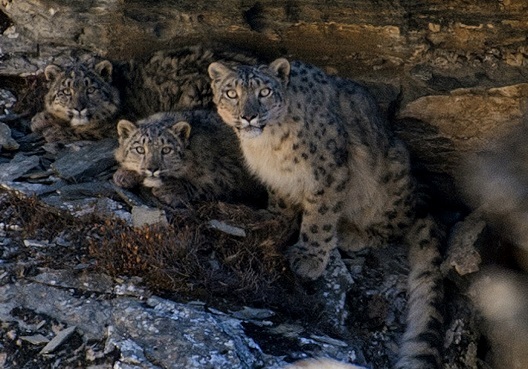 Climate change - impacting the entire ecosystem, including vegetation, water supplies, & animals – threatening to make up to a third of the snow leopard’s habitat unusable. 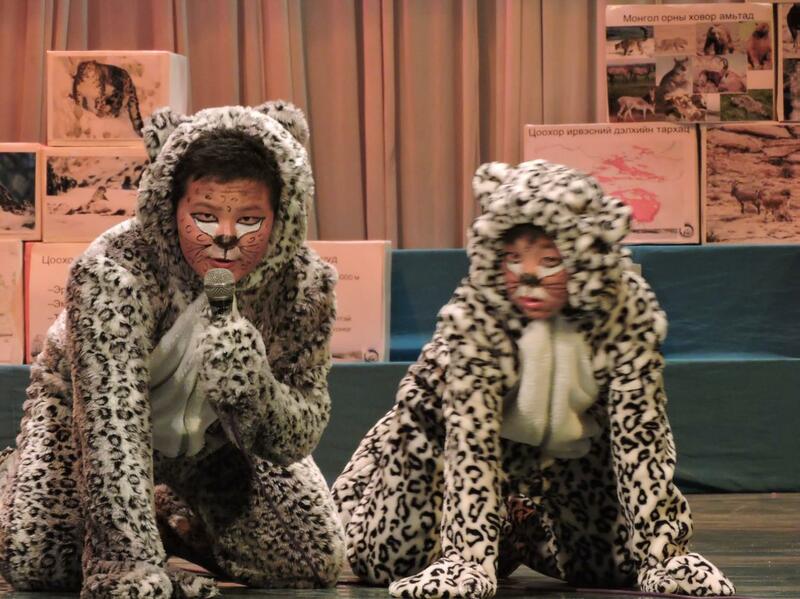 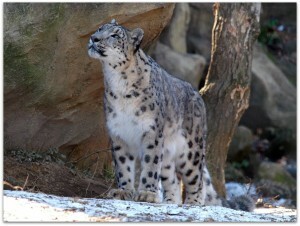 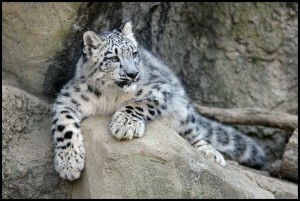 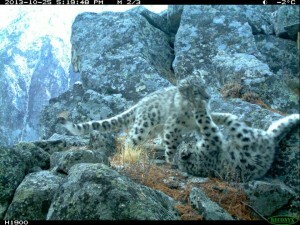 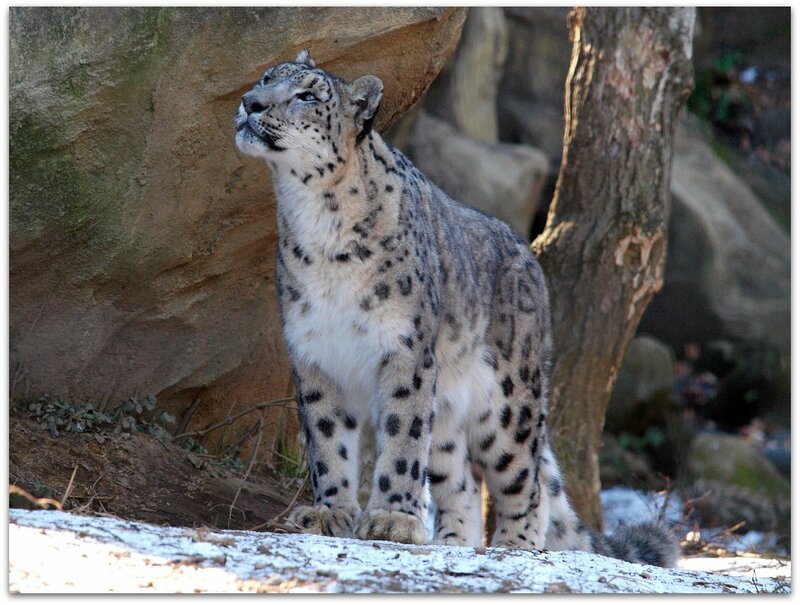 There are many ways to get involved and “Make A Difference” for Snow Leopards in Honor of World Wildlife Day! 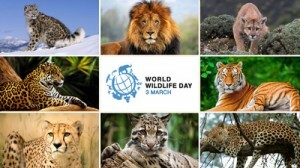 Click on Make A Difference to discover other ways you can help! 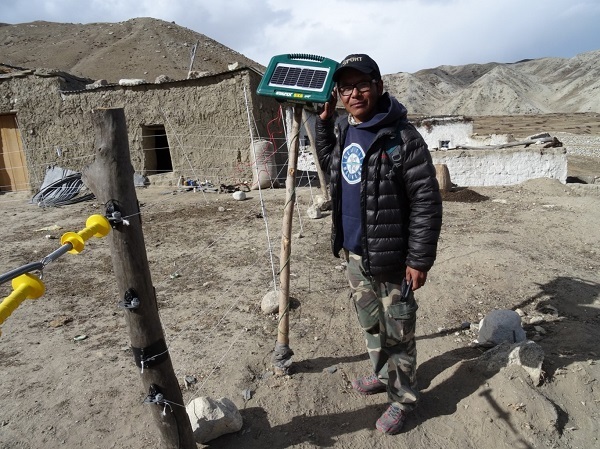 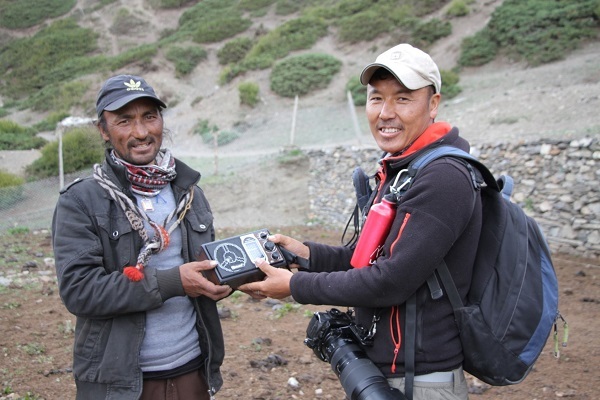 We were pleased to host Nepalese wildlife biologist Ganga Ram Regmi, Founder-Director of Global Primate Network (GPN), who traveled from Kathmandu to meet guests at a fundraiser earlier this month. 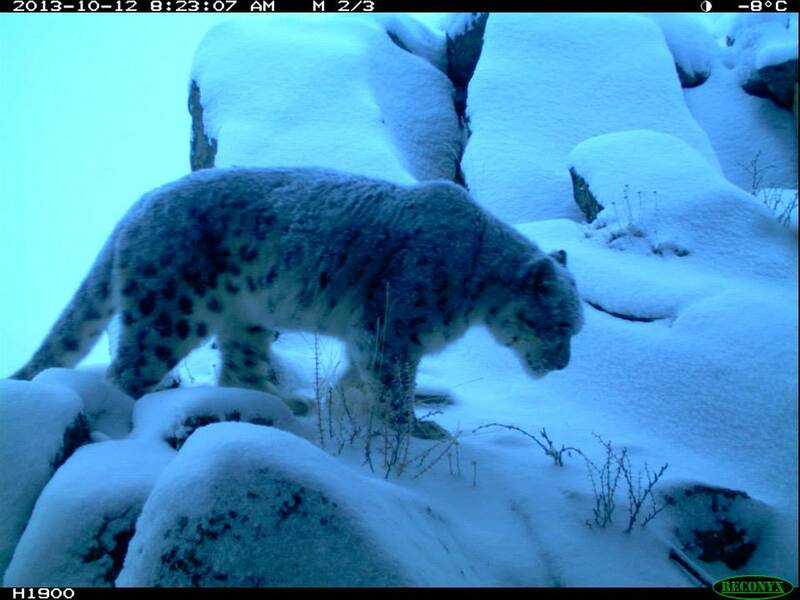 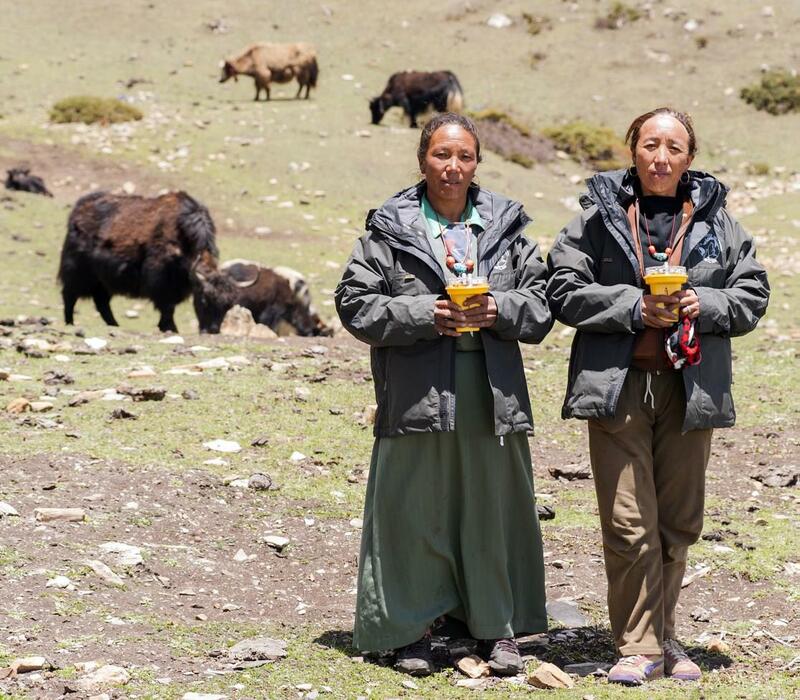 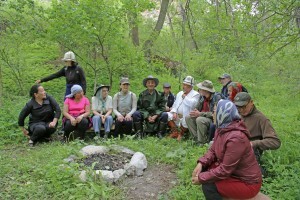 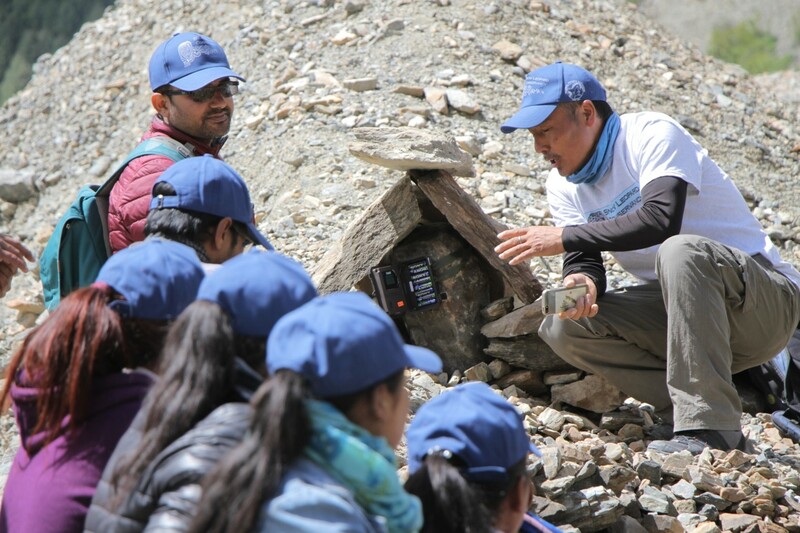 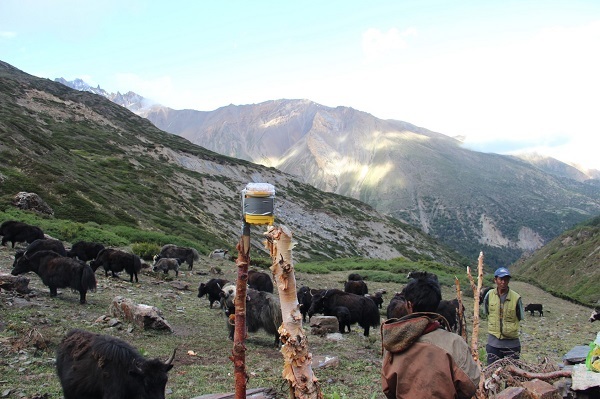 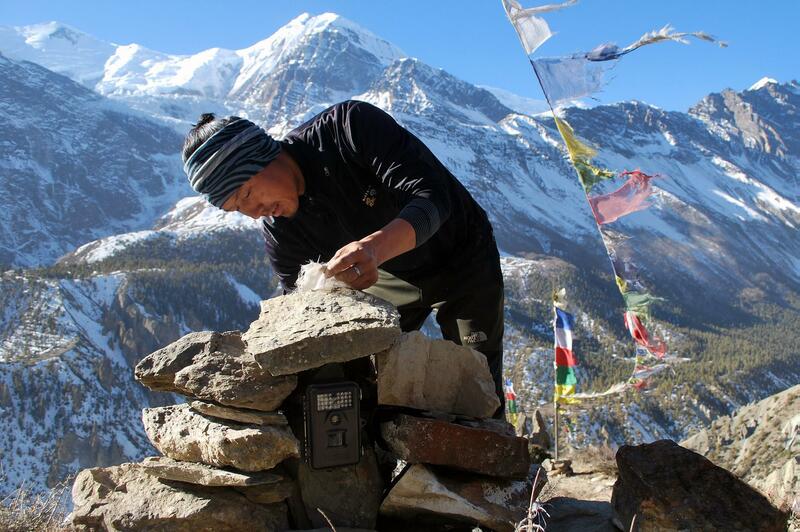 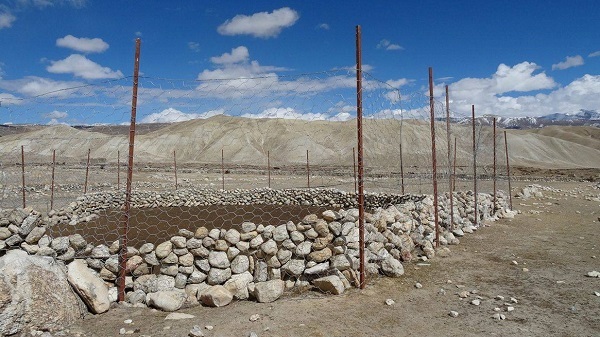 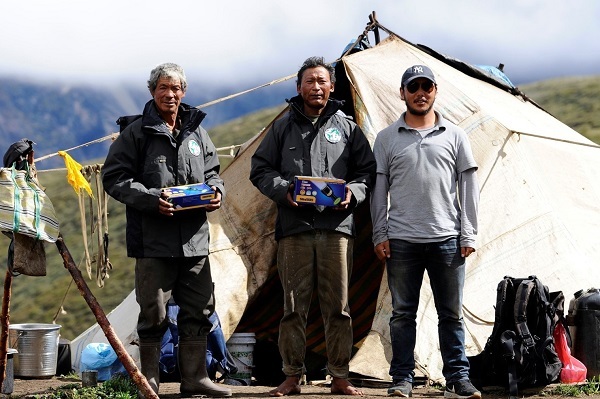 Below are the highlights from Ganga’s presentation about our collaborative projects to build sustainable community-based snow leopard conservation in Nepal. 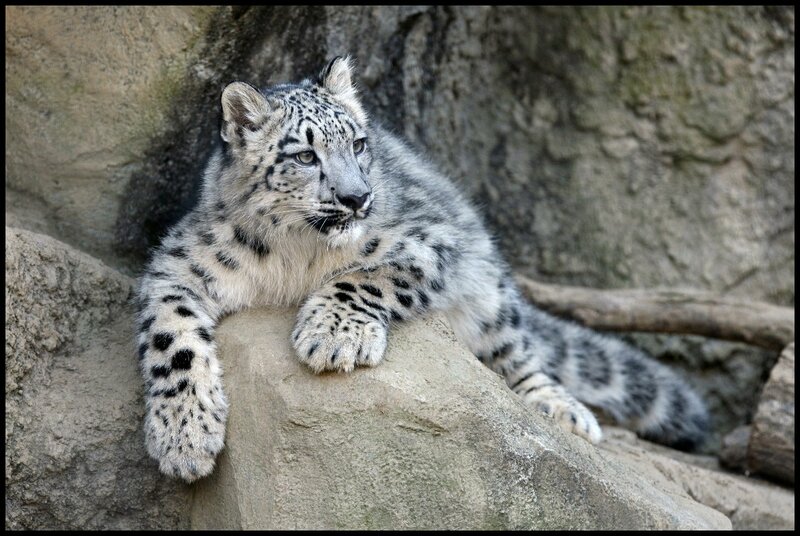 FoxLights Electronic Light Deterrents - I used to wake up at midnight in order to keep predators away, but after installing Foxlights, I can now take rest at night. – Phurba Lama.